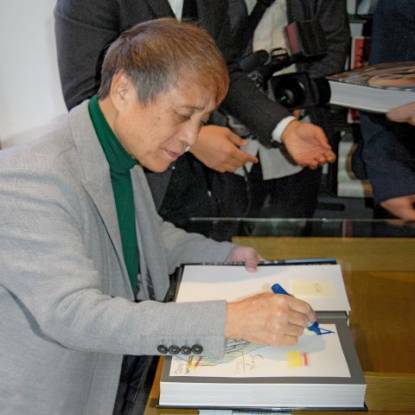 Tadao Ando is the only architect to have won the discipline’s four most prestigious prizes: the Pritzker, Carlsberg, Praemium Imperiale, and Kyoto Prize — so it’s not hard to understand why he is considered one of the greatest names in contemporary architecture. Combining traditional Japanese influences with the design principles of Modernism, Ando has developed a unique building language that makes use of concrete, wood, water, light, and space, all in harmony with nature. 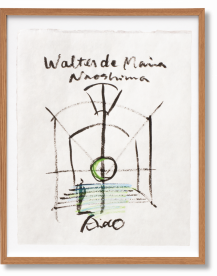 His designs include award-winning private homes, offices, churches, museums, apartment complexes, and cultural spaces throughout Japan, as well as in France, Italy, Spain, and the USA. Some of his most famous landmarks include the Church of Light in Osaka, the Water Temple on Awaji Island, the Azuma House, the Naoshima Contemporary Art Museum, and the Punta della Dogana in Venice. 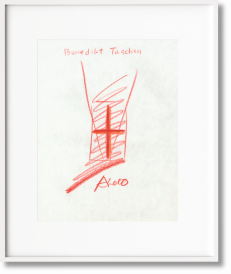 Tadao Ando’s body of work is known for its creative use of natural light and for structures that follow natural forms of the environment, rather than conforming to the constructed space of a building. Ando’s erections are often characterized by complex three-dimensional circulation paths, which weave between interior and exterior space. Formed both inside large-scale geometric shapes and in the spaces between them, these paths function as routes of contemplation. His work has been described as having a haiku like effect and being tied to zen philosophy. 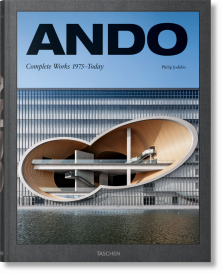 TASCHEN Books presents a dedicated monograph on Ando as well as a Basic Architecture Series title. 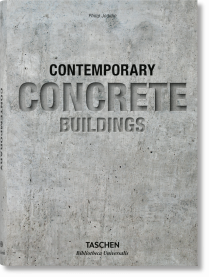 These books trace his biography as a self-taught architect and his approach to architecture and landscape. 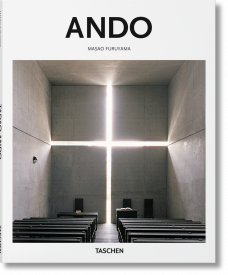 Tadao Ando’s meditative design draws our attention to the beauty in silence and the power of simplicity. Clean, calm, and concrete, his minimalist structures contain much more than their restrained exteriors betray.